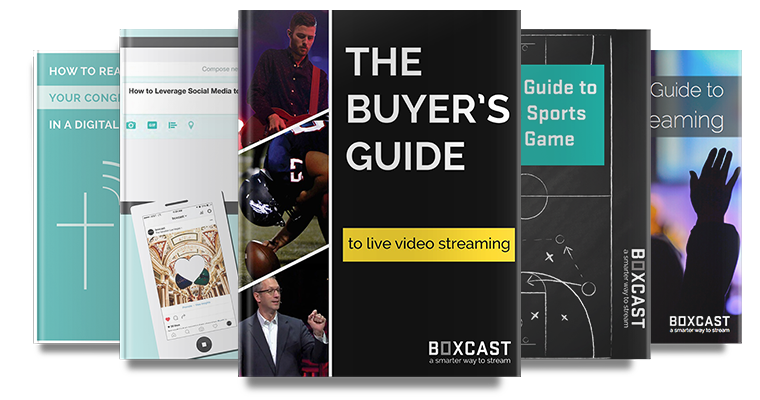 We recently had the opportunity to speak with James Breedlove, the Audio-Video Coordinator for Rockdale County, Georgia about how Rockdale County uses BoxCast to stream their meetings. Rockdale County, located on the east side of the Atlanta metro area, is the second smallest county in Georgia. Despite its size, the county’s location-- within short drive of downtown Atlanta, Hartsfield-Jackson airport, and the University of Georgia, has contributed to the fast-paced growth of its communities in recent years. The movie industry is particularly large in the area. Additionally, the County uses streaming as a way to increase staff awareness and productivity. In the past, County staff members had to leave their desks and attend the Commissioner meetings in person. Now, unless the staff has an active role in the meeting, they can remain at their desks and working, but still tune in to know what's going on. “It was important for us to be able to have the employees listen to what’s going on in the County," says Breedlove. The County has three remote cameras (Sony EVI-H100S) in their assembly hall. Those cameras feed into Wirecast video switcher software. From there, Breedlove sends everything into the BoxCaster. Using the BoxCast Dashboard, Breedlove sends the stream out to an embedded video player on the home page of the County website as well as to Facebook Live. Additionally, Breedlove appreciates the simplicity and ituitiveness of the BoxCast platform. “It’s not very hard to use. We love the interface as well,” he says. Breedlove uses stream management and scheduling features to quickly schedule the next broadcast and the countdown timer to track the time remaining before the County goes on-air on their website.